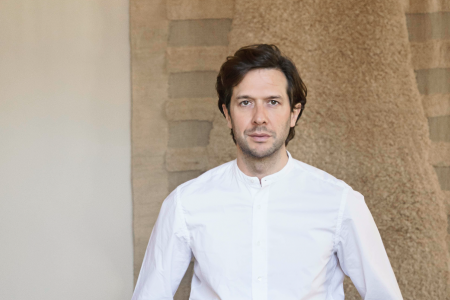 The Shanghai-based, internationally recognized French-Chinese duo Xu Ming and Virginie Moriette run Studio MVW, an architecture, interior architecture and design studio. 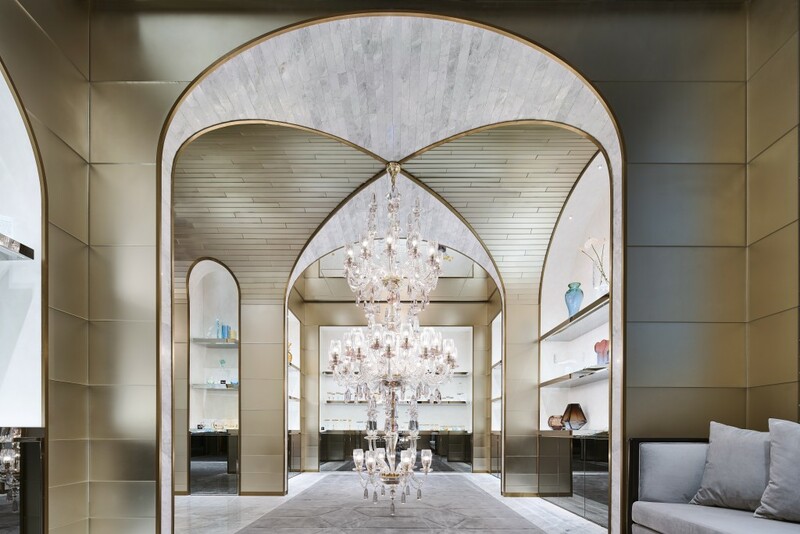 MVW’s dual culture is founded on luxury, exclusivity and cosmopolitan taste in the decorative arts, all guided by a sense of refinement, attention to detail and a search for simplicity. The balance of forms and negative space and the use of high-quality materials define their vision and sense of exclusivity. 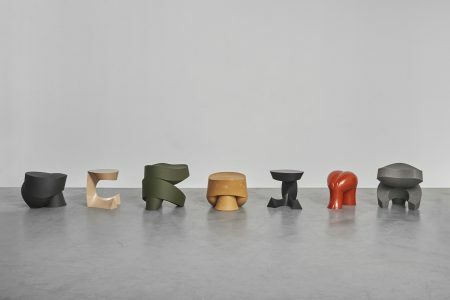 MVW, which stands for Ming and Virginie Workshop (Ming He Wen Ji in Chinese), emphasizes their unique philosophy revolving around light, fusion, culture and joy. Founded in 2006, MVW creates the interior and furniture for the latest flagship stores, working on projects from Shanghai Tang, the Yun Long Hui Club in Xuzhou and the Zi Yun Hotel Club to the renovation of the French consul’s residence in Shanghai, the new store by Moser glassworks and an innovative lifestyle hotel in Chengdu dedicated to well-being and Chinese medicine. The studio has also been showcased by Galerie BSL in Paris with three collections of furniture and lights: Jinshi, Xiangsheng and BlooMing. Works by MVW have also been displayed in art and design shows such as PAD Paris, PAD London and Salon Art + Design in New York. TLmag met up with Xu Ming and Virginie Moriette in Paris for their BlooMing installation at Asia Now. 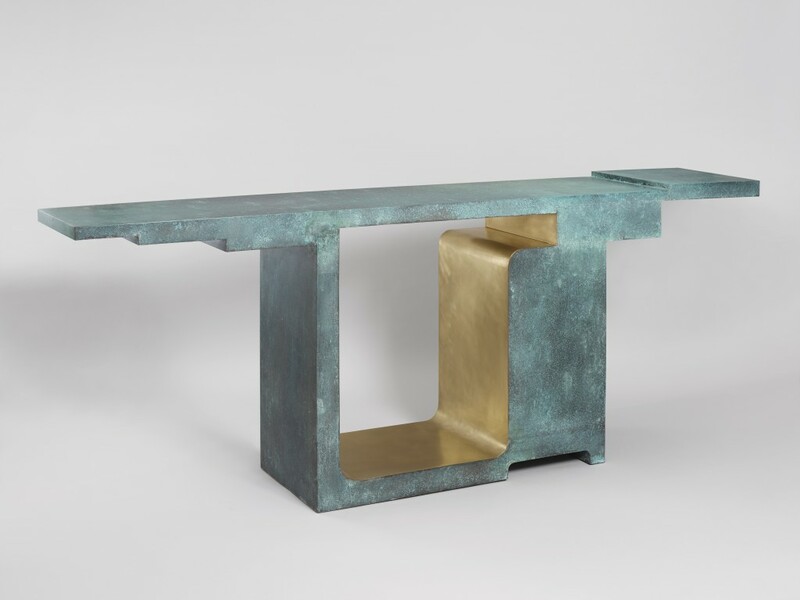 TLmag: After your experience in 2015 with Giorgetti (awarded by Elle Deco International and Wallpaper), how would you define your Xiangsheng and JinShi collections for Galerie BSL in Paris? 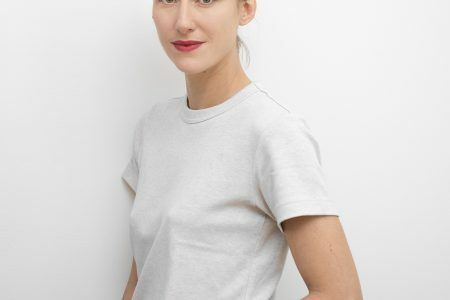 Virginie Moriette: In both cases, we are talking about something that is limited-edition and very highly valued with its own unique identity. When we design our furniture, our signature is clear and our design is very precise and uncompromising. We work with local Chinese artisans to develop our creations in order to tap into a savoir-faire that is sometimes forgotten or overlooked. We control every step and detail of the production process. 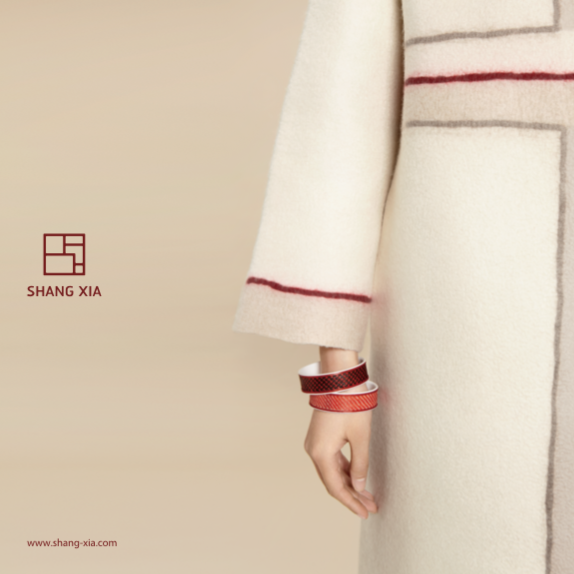 In 2015 and 2016, we launched our first Xiangsheng collection for Galerie BSL at PAD London and Paris. 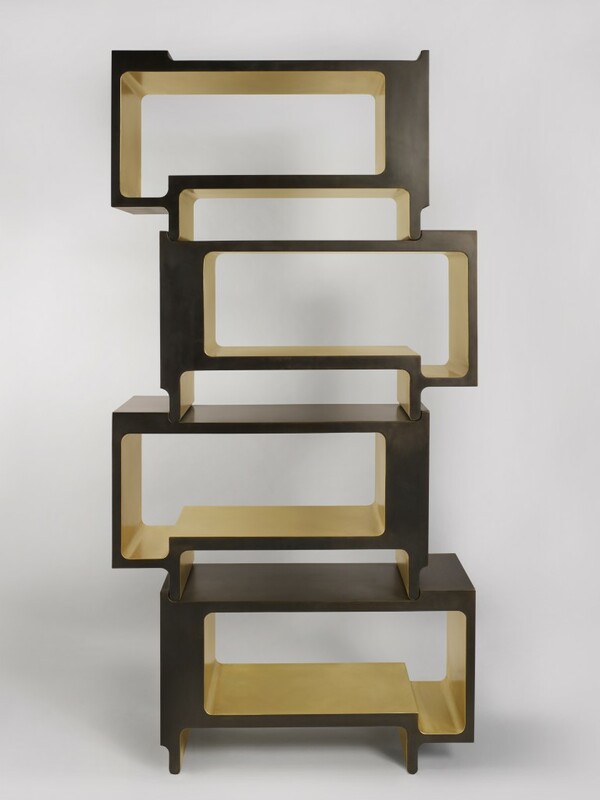 It was a very sculptural furniture collection, with oxidized and brushed bronze touches. 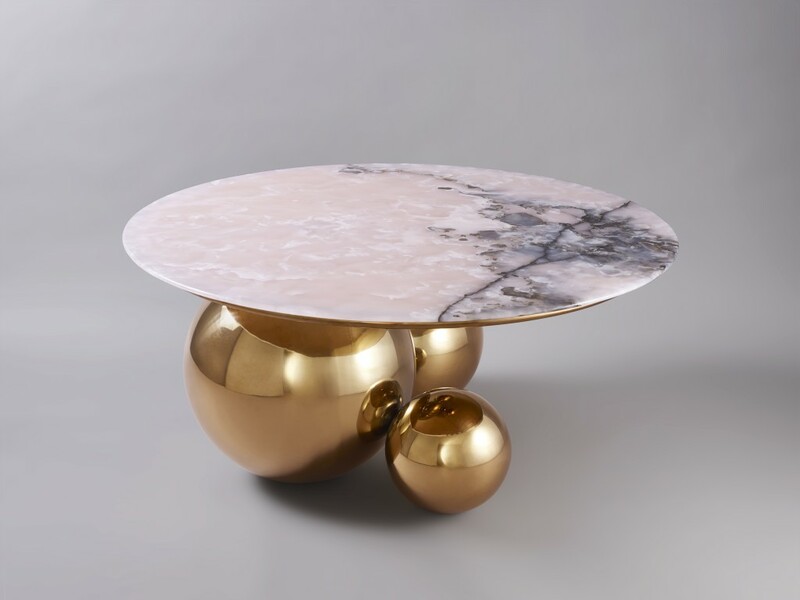 JinShi, which means “gold stone” (a golden stone decorated with pink jade symbolising Confucian virtues), came about in early 2016 with a collection which was all sold at Piasa in Paris. The collection produced for BSL included a table, consoles, a vanity, and lights. These pieces had copper gold anodised stainless steel structures with touches of pink jade, a light and transparent precious gemstone, with spherical LEDs to create a calming environment. TLmag: After Asia Now in October, will you present BlooMing to Galerie BSL? Xu Ming: Thanks to Christie’s we were able to provide a sneak-peek of the installation at Asia now. 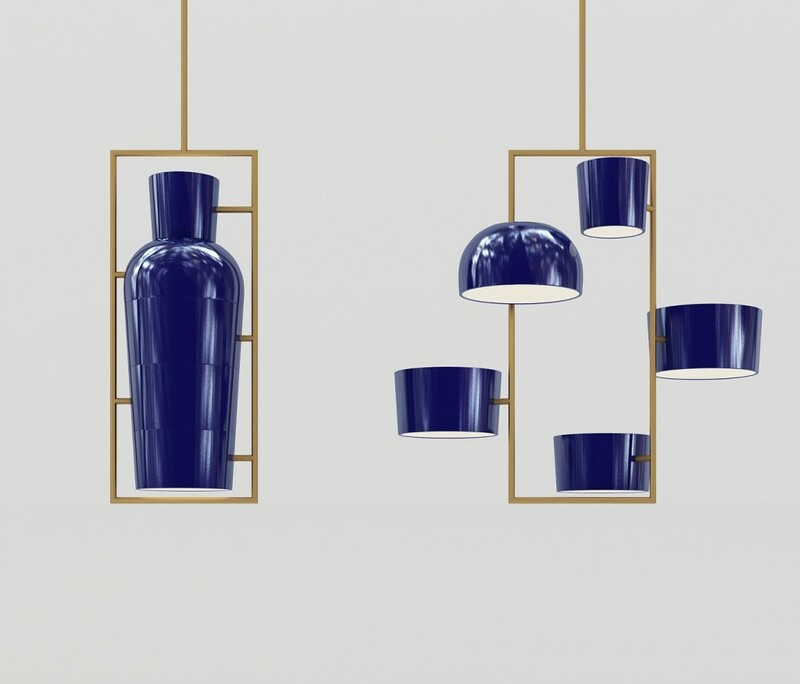 We revisited and deconstructed the Ming vase and covered it in a resolutely modern blue lacquer. The audacious composition takes several different forms and appears in different typologies of furniture and objets d’art for new uses. TLmag: Do you include this furniture in your architectural creations? MVW: We naturally combine our training in architecture and design in the creation process and we include our products in our architectural and structural furniture projects so that the space our creations occupy is in harmony with the volumes, lights and materials we have employed. Designing furniture and incorporating it into our projects lets us construct an entire experience and aesthetic based on timeless elegance. TLmag: I believe you recently designed a Chinese medicine-themed hotel made entirely of bamboo in Chengdu. 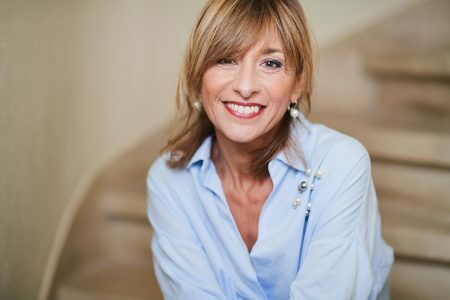 What were your main sources of inspiration and what was your methodology for tackling this project? 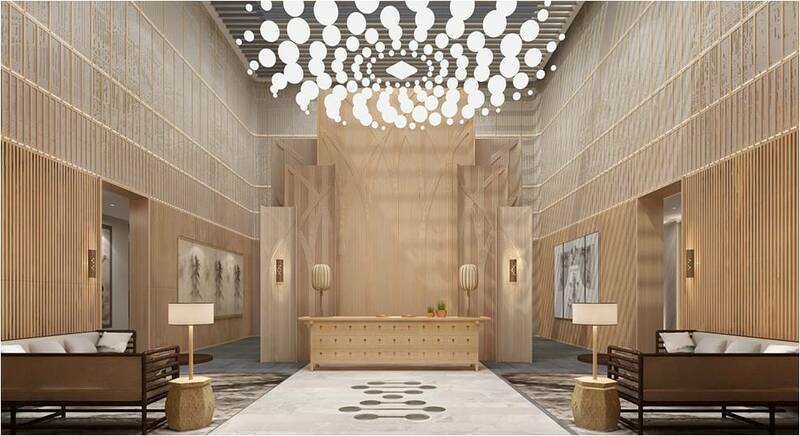 MVW: The general concept for this innovative hotel project revolves around natural materials, traditional regional expertise and the vernacular architecture of continental China. Moreover, it is an extremely exclusive project, with only 9 rooms dedicated to Chinese medicine. Bamboo and rice paper, which can be found throughout the hotel, set the tone. The creative and aesthetic dynamic is guided by the many different ways these materials were used, as they were braided, dyed and used for prints, among other techniques. Each room examines the architypes of the traditional Chinese landscape from a different perspective. To give you just a few examples, one of the rooms focuses on the characteristic triangular roofs, while another contains straight lines contrasted by the environment around Suzhou. TLmag: Are your references and criteria the same when you design a piece of furniture or a larger, architectural project? MVW: Whether it concerns architecture or furniture, each project must be studied in-depth so that its aesthetics and functionality are optimal. Though are references for different projects are not necessarily similar, architecture influences our furniture creations and vice versa because these tasks are complementary, even if they are on different scales.